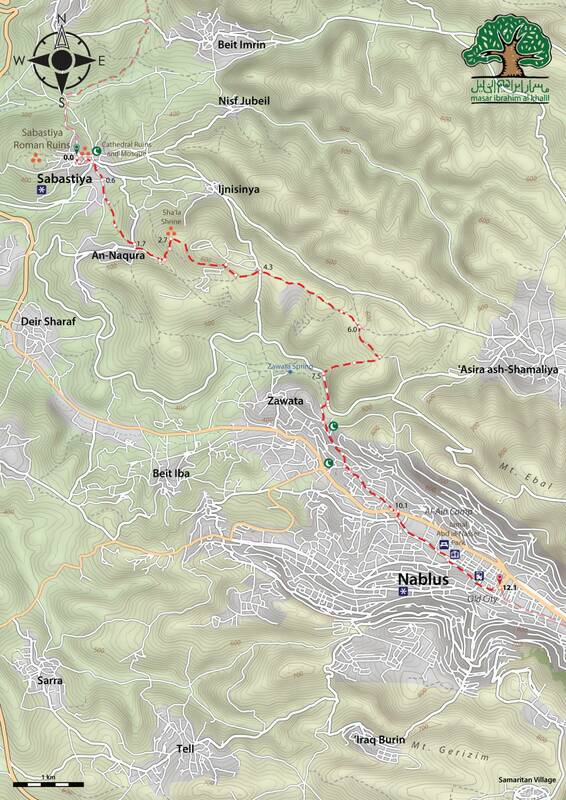 The walk begins in Sebastia, approximately 12 km northwest of Nablus, and finishes in Nablus. 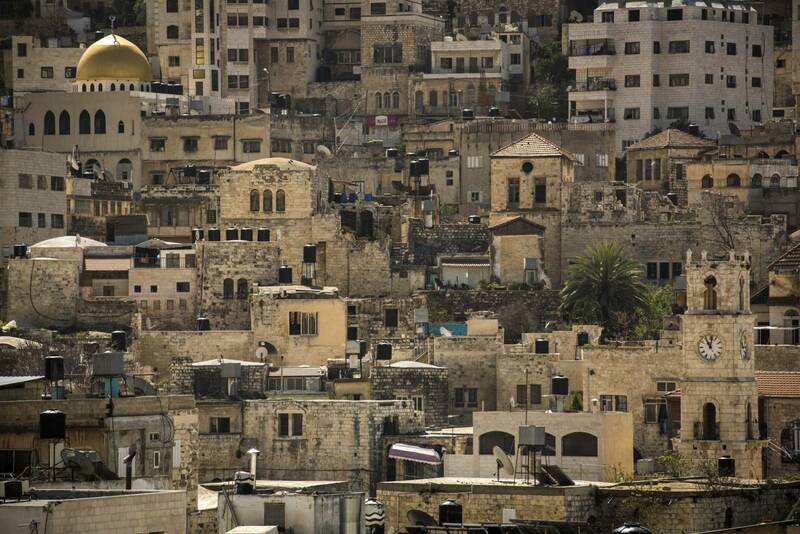 Nablus is well-known for the delicious dessert, kanafeh, as well as its olive oil soap. 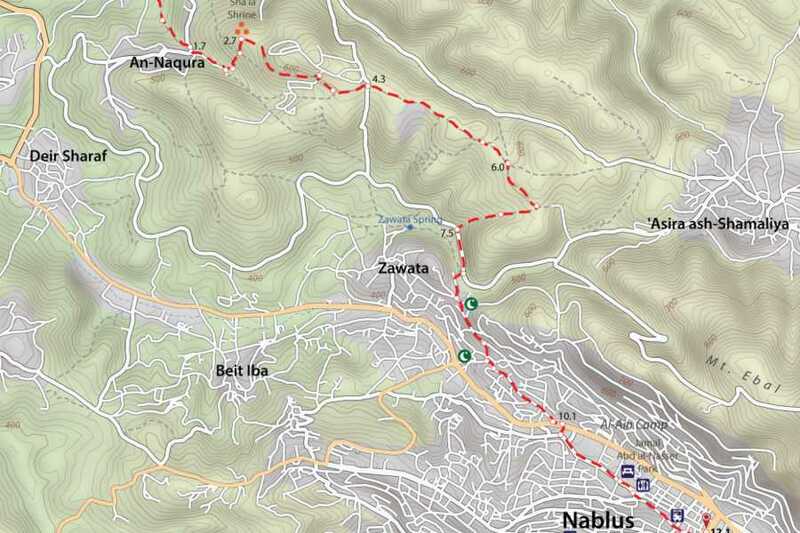 Enjoy your walk!